Outdoor weddings have become massively popular in recent years. Many years ago, outdoor weddings were only seen in movies and on TV but that’s all changed now. Despite our very changeable weather, couples from all corners of Ireland are choosing to exchange rings and celebrate their union in the great outdoors. Beach, garden and private residential weddings are just some of the popular options as couples look to divert away from the norm of hotel wedding receptions. We love this shift in trends as an outdoor wedding offers a totally different and truly unique experience for couples and their guests on their special day. 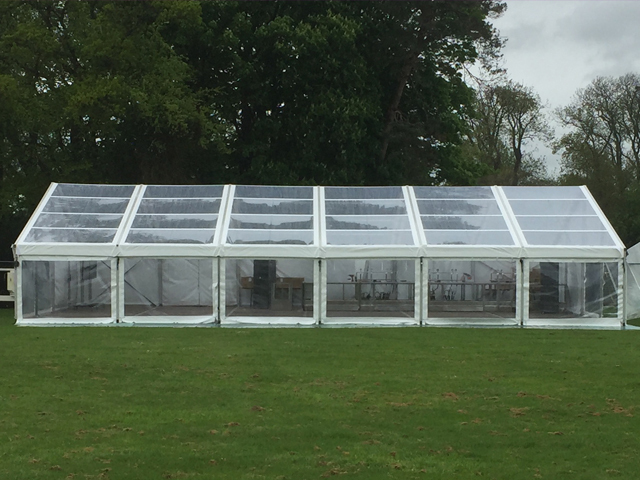 The key to making your outdoor wedding a success, especially if you’re getting married in Ireland, is to ensure that you choose the right size and style of wedding marquee for your big day. As mentioned, the weather in Ireland can be changeable to say the least. That said; you can choose to have an outdoor wedding at any time of the year by hiring a wedding marquee. 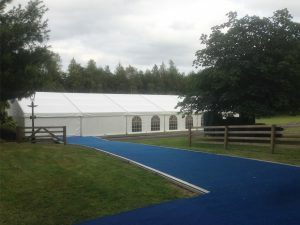 The ceremony can be facilitated inside the marquee if the weather isn’t favourable on the day while the marquee will serve as the perfect all-weather venue for your wedding reception too. Wedding marquees can provide a much-needed warm shelter from rain or windy conditions while the panels can remain open on sunnier days to allow for a cool breeze to travel through the structure. 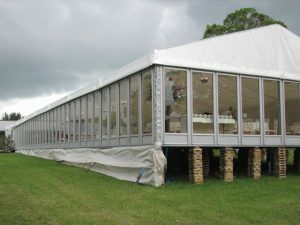 Marquees can be fitted with heating and air conditioning systems as well as wooden flooring systems to ensure the weather outside does not cause any issues. Always had your eye on a particular country house or scenic area for your wedding day? Perhaps you’d like to get married in your parent’s back garden? By hiring a wedding marquee, you can have the wedding of your dreams on the grounds of the area you always had in my mind for your big day. Whether it’s by the sea, in the middle of the country or smack in the centre of a city, your wedding marquee will give you the flexibility to celebrate wherever your heart desires. 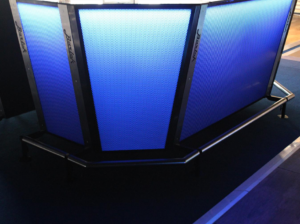 Choosing a marquee does not mean that you’ll have to compromise on luxury and elegance. In fact, it can mean quite the opposite. 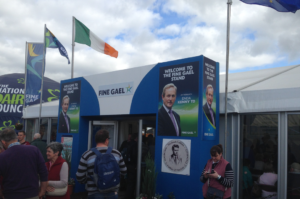 Marquees allow for the ultimate opportunity for complete customisation. 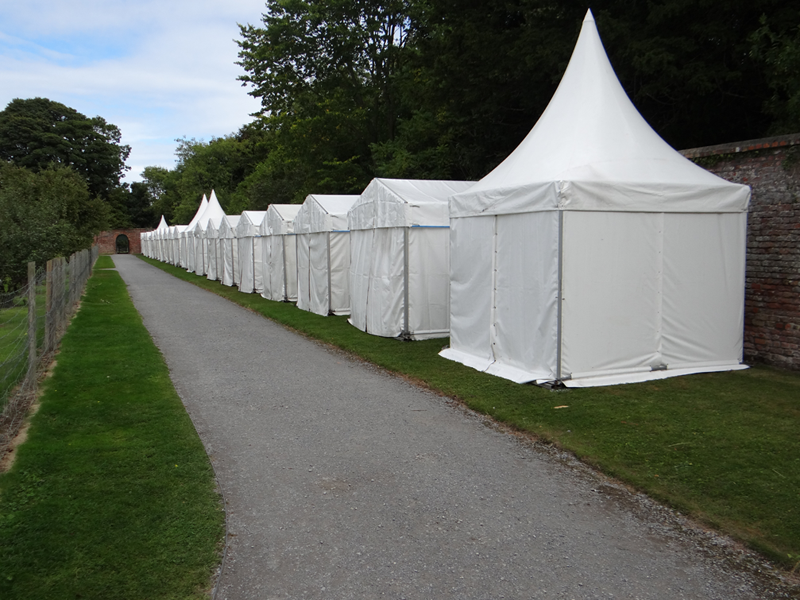 In hiring a wedding marquee, you’ll essentially have a huge blank canvas to work from. 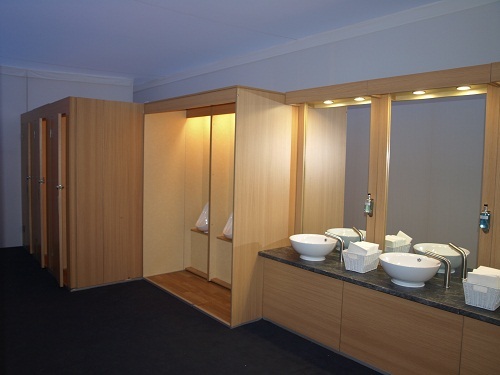 When it comes to the flooring, lighting, styling, placement of fixtures and fittings, types of seating, walkways, linings, flowers, chair covers and types of furniture, you can design and style exactly as you please. 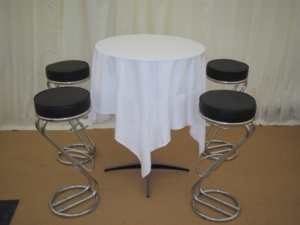 Your marquee hire team will work with you to create the ideal space for your wedding. You have much greater flexibility and control than you would if you chose to hire a hotel venue so don’t think that you’ll have to make compromises. 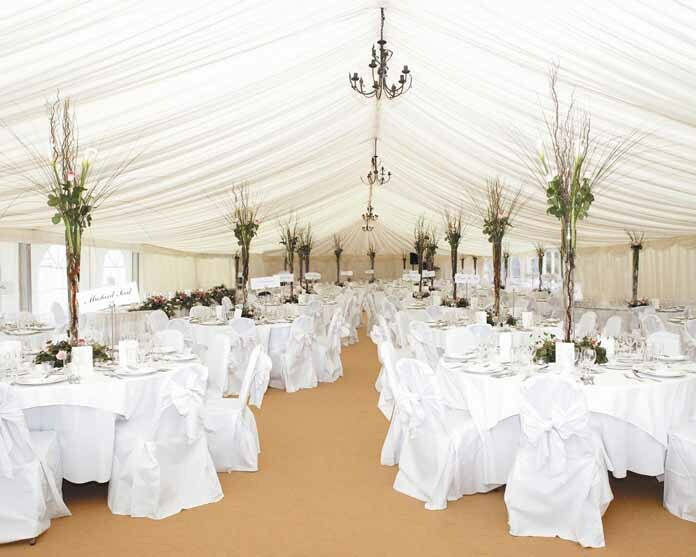 Plan the perfect outdoor wedding of your dreams by hiring a wedding marquee. Treat your guests to a whole new wedding experience and enjoy complete control over the décor, location and much more. Call us today for more info.